New season’s fruit trees and roses start to arrive in store this month, so it’s a great time to prepare the garden and head into Palmers to see the new season’s range. Plant new fruit trees; citrus, apples, pears, plums, peaches and nectarines. Now is the time to plant strawberries! Well established plants will fruit earlier and for longer this spring and summer. Allow for 5 plants per person to ensure there is enough delicious fruit for everyone at harvest time. 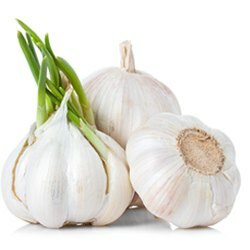 Garlic and shallot bulbs are in store now and can be planted until late July. Spray deciduous fruit trees with FreeFlo Copper to protect from pests and diseases. Sow seeds of spinach, silverbeet, peas, onions, lettuce and in warmer climates, broad beans. Asparagus crowns are in store now. Plant in free draining soil. Plant seedlings of cabbage, cauliflower, broccoli, winter lettuce, spinach and silverbeet. 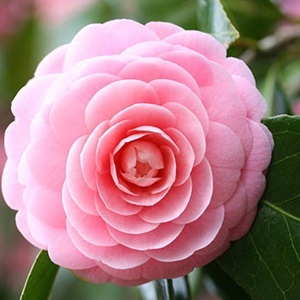 It’s a great time to plant daphne, camellias and rhododendrons to add welcome colour to the garden in winter and early spring. To ensure beautiful blooms come spring protect by spraying with FreeFlo Copper or the easy to use Yates Rose Gun. These sprays guard against scale, mites, aphids and fungal diseases. For cheerful winter colour, plant seedlings of alyssum, forget-me-not, pansies, viola, polyanthus, primula, poppy, sweetpea, cyclamen, hollyhock, lobelia, sweet william, anemone, candytuft and bellis daisy. Sow seeds of lobelia, calendula, sweet william, dianthus, alyssum and sweetpeas. In warmer areas, sow delphinium, larkspur, stock, nemesia, carnation, canterbury bells and gypsophila. 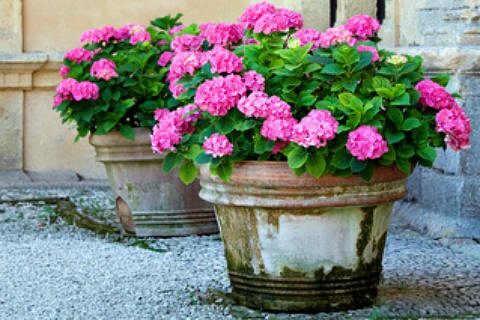 Prune out any thin and spindly growth on your hydrangeas. Cut back strong shoots 2-3 buds from the base. Ensure young trees and fragile plants are firmly staked and tied. Now is the perfect time to prune trees that have finished fruiting. Cut stems back to a healthy growing bud and seal the cuts on larger stems with pruning paste to protect against disease. Keep your secateurs and loppers clean with white spirits, this will prevent the transfer of any diseases. Keep cutting tools sharp for neater cuts and to prevent any diseases growing.